Educators are the engine behind the movement to transform learning. Great teaching is the foundation of the ideal learning experience. That’s why we’re deeply committed to inspiring and empowering teachers to develop their professional talent via personalized learning. We help them thoroughly understand the nuances of the framework and then meaningfully bring it to life with each class and each student. This eight-week, 30-hour, self-directed course is anchored in the LEAP Learning Framework. The course will build your knowledge, introduce you to tools, and provide opportunities for applying your learning. 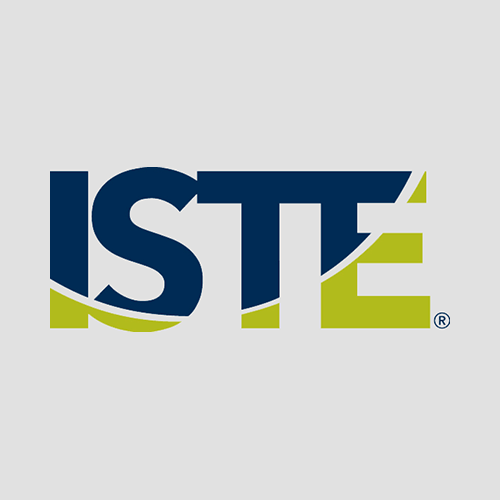 Built in partnership with ISTE, LEAP's course is designed for classroom teachers, instructional coaches, school-based leaders, and district administrators. Graduate credit is available. 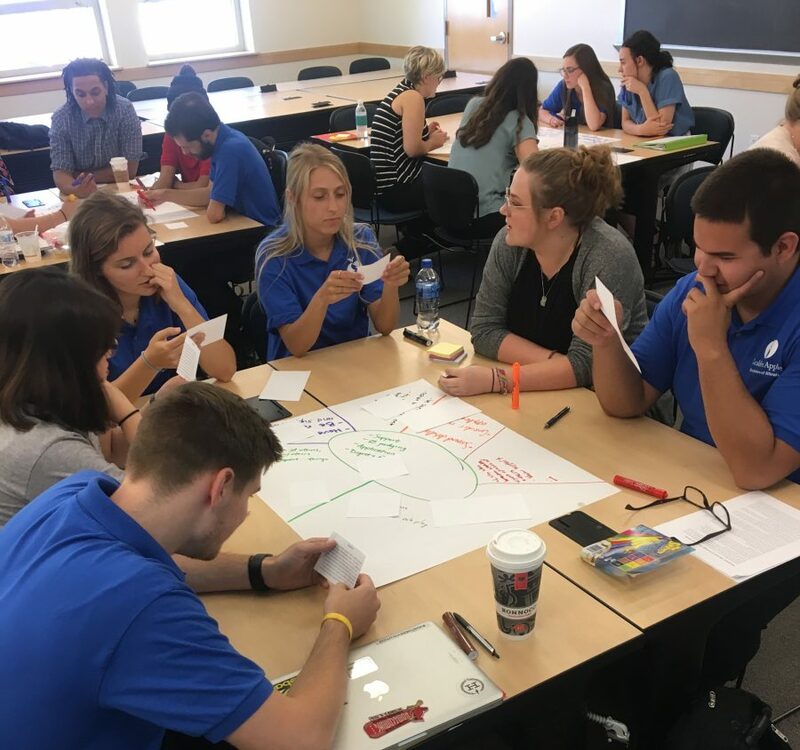 Future teachers have the opportunity to solidify their personalized learning approaches before their careers begin at the LEAP Summer Institute. 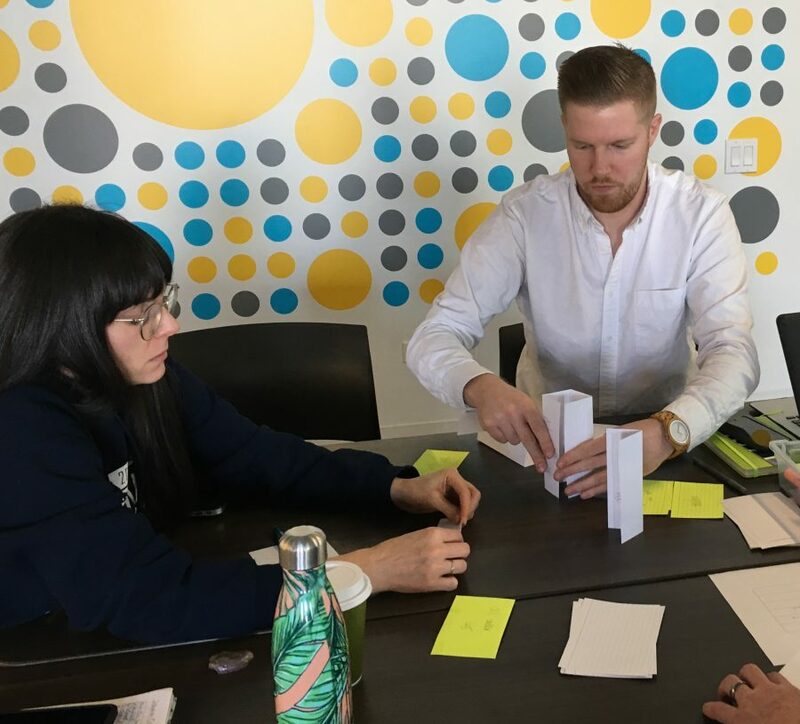 With LEAP staff and practicing educators, participants explore the LEAP Learning Framework from the perspective of both teacher and learner, eventually modeling their own strategies for understanding and empowering their learners. Our Activate program dives into personalized learning with educators new to the approach. Over the course of a semester, teachers explore and engage the LEAP Learning Framework with an emphasis on the Framework’s Learner Focused and Learner Led components, creating their own instructional units. 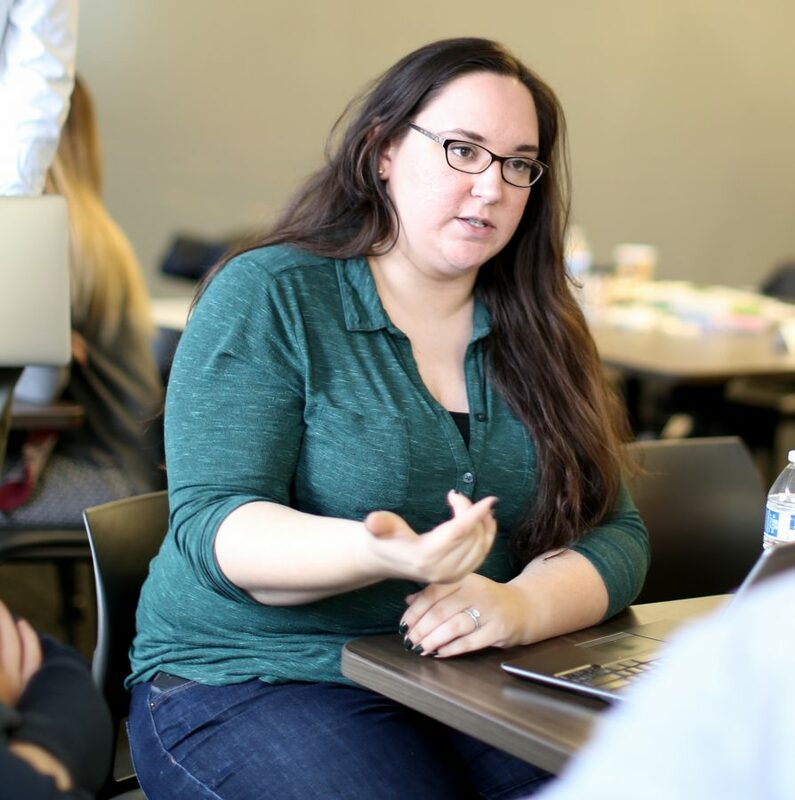 They leave the introductory course well-grounded in the essentials of personalized learning, with a professional network of passionate, innovative peers. Sharing, collaborating and continuous learning are at the core of our approach to professional development. In the LEAP Learning Network, teachers who have already participated in one of our professional learning programs join forces to hone their personalized learning expertise. Divided into same-school teams, teachers choose specific learning pathways and collaborate to research and problem-solve throughout the yearlong program. One Teacher Leader Resident leads each small team, building valuable leadership skills. By the conclusion of the LEAP Learning Network, teachers have a supportive network of peers putting innovation to work and are ready to serve as leaders in the movement to transform learning.